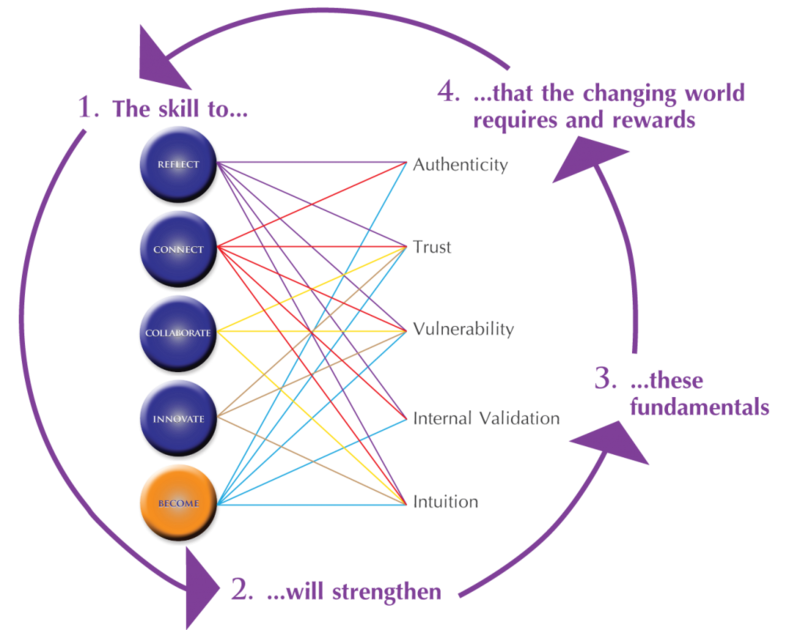 What constitutes ‘becoming’ in business? ‘becoming’ is about moving ahead, finding yourself in a fluid statement of movement whereby your own progress is no longer dependent upon external forces. It may be represented by you ‘finding your place in life’, where everything is simply flowing. It may be the recognition of previously-challenging situations no longer doing so, with you now able to effortlessly sidestep these, or even use them as a positive impetus for change. Leadership is about working through the challenges and struggles, whilst inspiring others to move forward with you, all in alignment and co-creating the future. What will assist the ease of becoming? Anything that hinders progress, stops results, blocks ideas, drains confidence, leaves us wondering what it is all for and feeling lost will certainly not assist the process. Anything that removes blocks, facilitates results and progress, encourages collaboration and innovation, and leaves us feeling aligned and great will assist. What that ‘something’ is will be different for each person and leader. 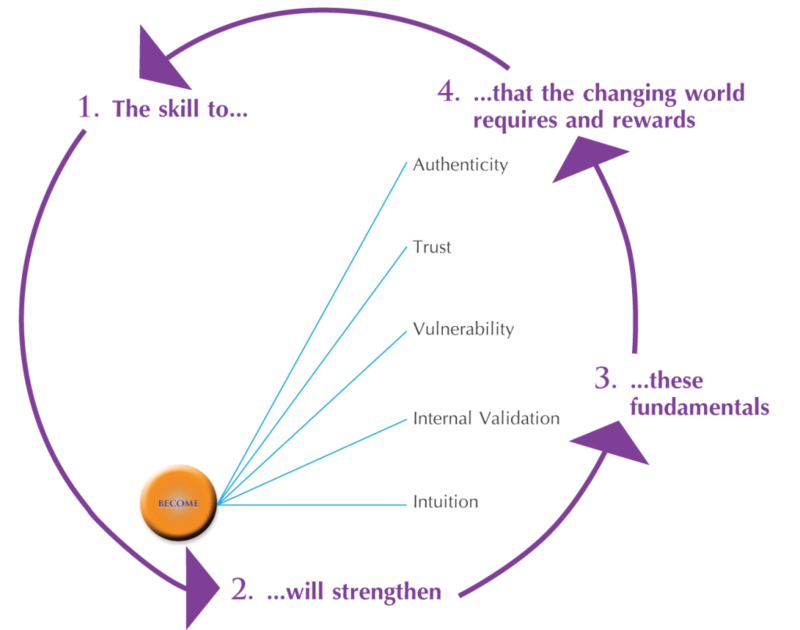 A key word is process, indicating that ‘becoming’ is an opportunity to dig deeper and find where things may not be serving. 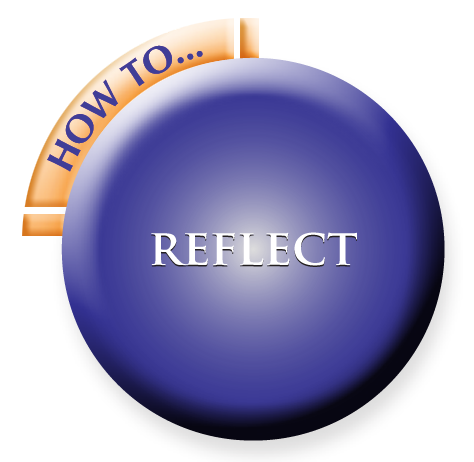 Reflection, the art of stopping, looking, listening and feeling, whilst disengaging the mind, should help bring you face to face with what you may need to address. Each reflection will move you closer to connection – this is the key to becoming! Once in a state of connection, ‘becoming’ is underway! What are my options if the work environment doesn’t allow me to ‘become’? ‘becoming’ is a choice only we can make, and can be made irrespective of the surrounding environment. The first decision is really whether forward movement and progress is really desired – from there, enablers and/or ‘dis-enablers’ can be identified, then added or removed. What time will it take for me to ‘become’? Great question – how long is a piece of string? To ‘become’, we must remove barriers and hence how many blockages exist, how willing we are to rid ourselves of them and how effective we are at finding them is certain to have influence. ‘becoming’ depends on connectivity – how much reflection are you willing to invest to reach core connection? Once I’ve ‘become’, what’s next? ‘becoming’ is not a destination – but the process of arriving at points along the way. 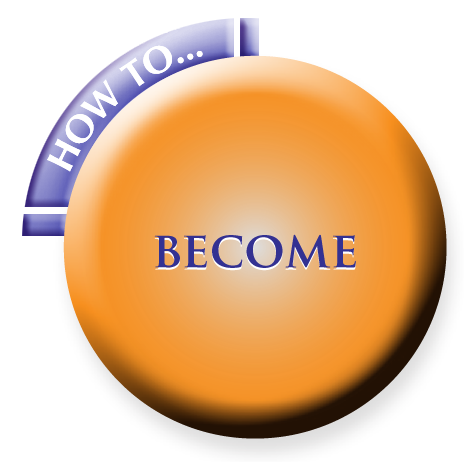 To know what’s next, why not ‘become’ and see for yourself! What other questions do YOU have about ‘becoming’ in business and corporate leadership? If you would like an ’embers’ facilitator to take you and your team through the process we have several workshop levels to choose from. Contact us for a consultation and ‘readiness’ evaluation. ‘becoming’ is the final stage of the embers change model. ‘becoming’ is both a skill and an outcome that the changing corporate world rewards. Business can now be at the core of society and has huge opportunity to create and positively impact the future.